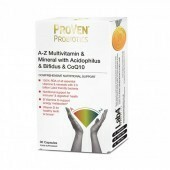 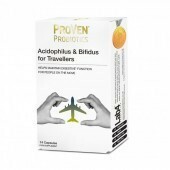 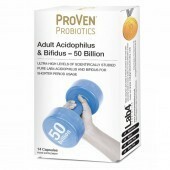 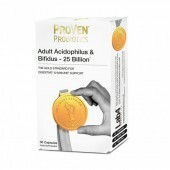 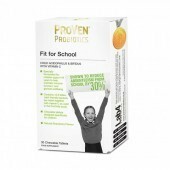 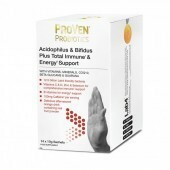 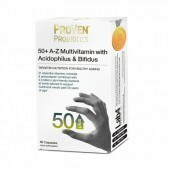 The group of bacteria used in the ProVen Probiotics range is supported by a unique body of research supporting the benefits of these bacteria for different lifestages and health complaints. 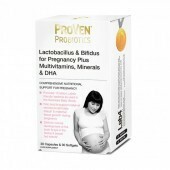 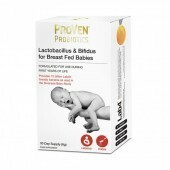 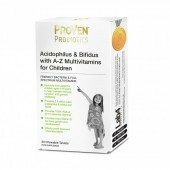 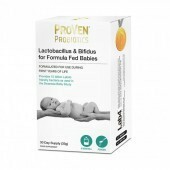 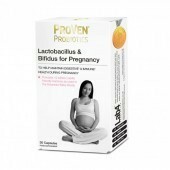 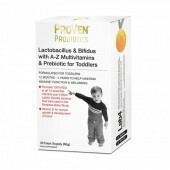 From pregnancy, through infancy and childhood and into adulthood, the bacteria used in the products have been shown to be beneficial in protection against allergy, common illnesses and specific digestive complaints, including irritable bowel syndrome (IBS) and Clostridium difficile (C. difficile) diarrhoea. 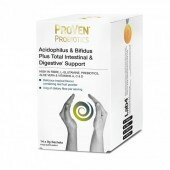 They have also been shown to be safe to use and to support gut balance during and after antibiotic therapy.